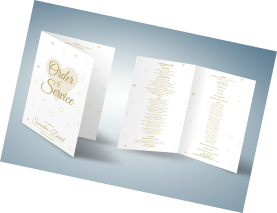 We are able to design and produce your printed Wedding and funeral stationery from invites to Order Of Services. 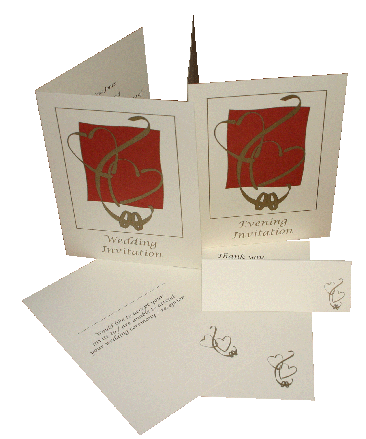 These can be litho or digitally printed and finished with ribbons or other embellishments. 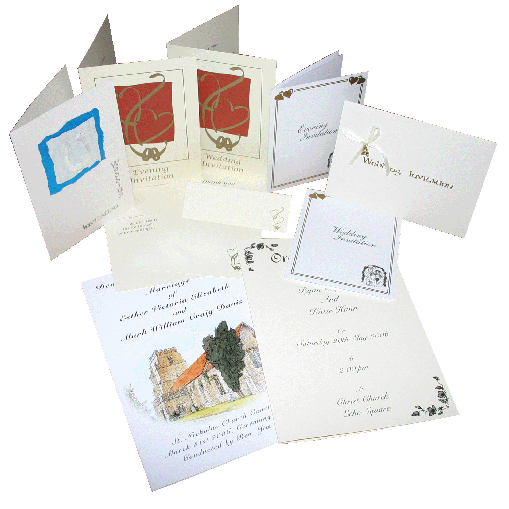 We can produce single colour to full colour stationery. 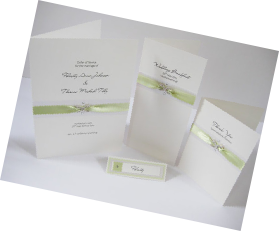 We also have the option for bespoke handmade stationery for that extra special touch on your important day.  Please email or call to make an appointment to discuss your requirements.